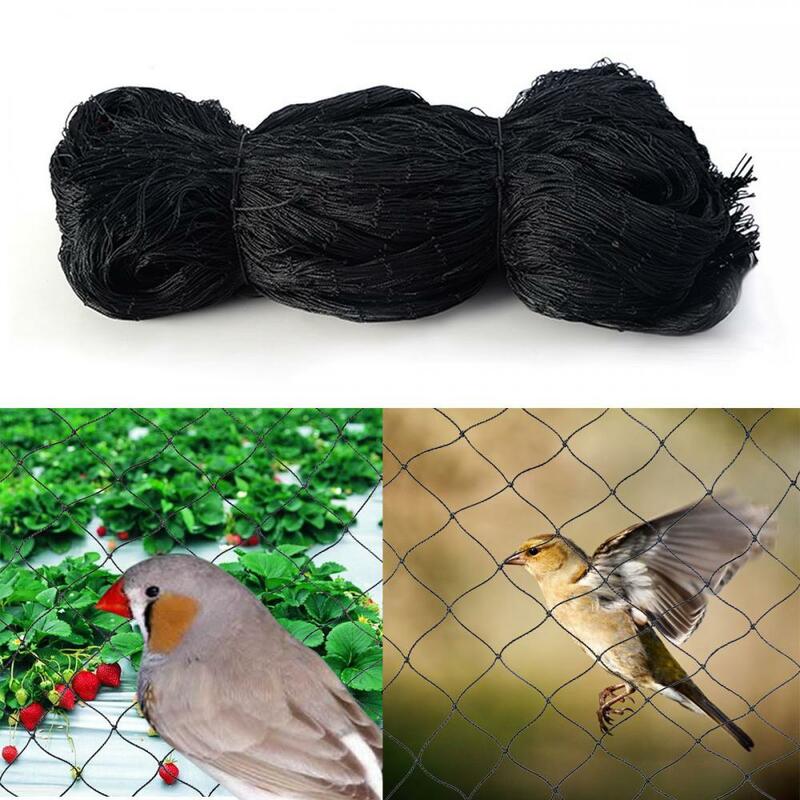 Anti Bird Netting is the strongest and most versatile bird exclusion system in the world, there are knotted anti bird netting, knotless anti bird netting and monofilament anti bird netting. 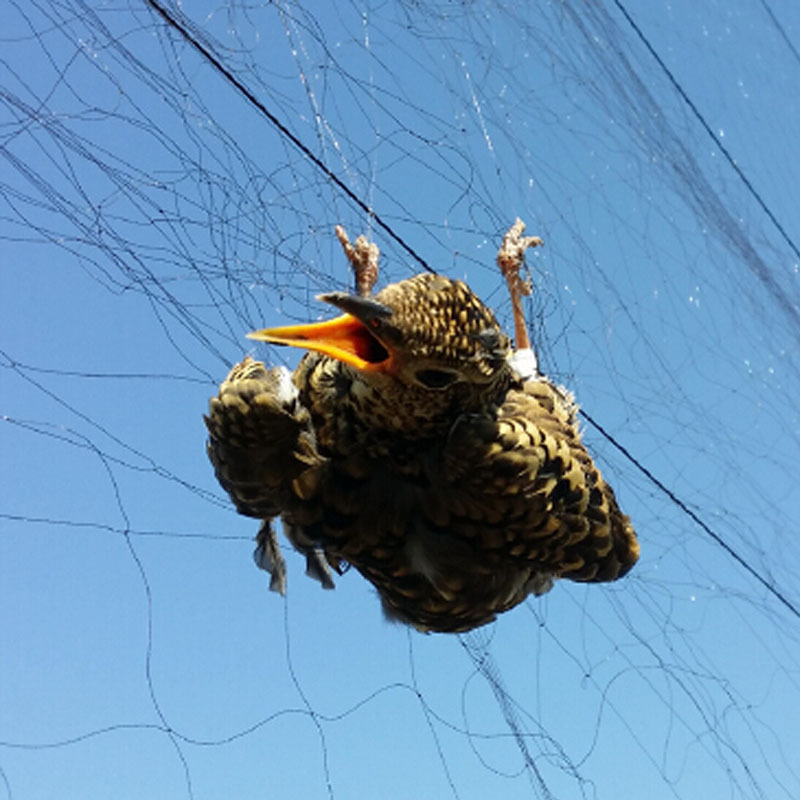 Anti Bird netting, Knotted Netting is consists of high density polyethylene twine that is twisted and knotted to form a strong impenetrable bird barrier to pest birds. The coloring and U.V. 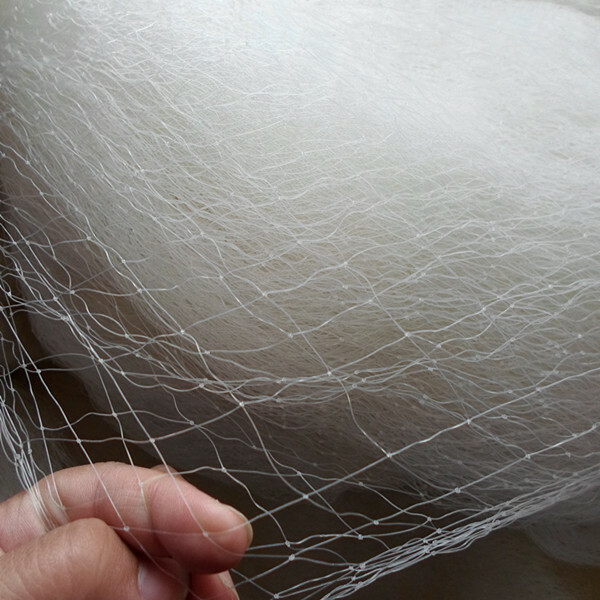 treatment are embedded in the composition, making the Bird Net more resistant to the effects of the sun with a more consistent coloring throughout. Size: 7.5' x 21';25' x 25';25' x 75'; 15' x 100';30' x 100';15' x 500';30' x 500'. Other sizes could be customized. 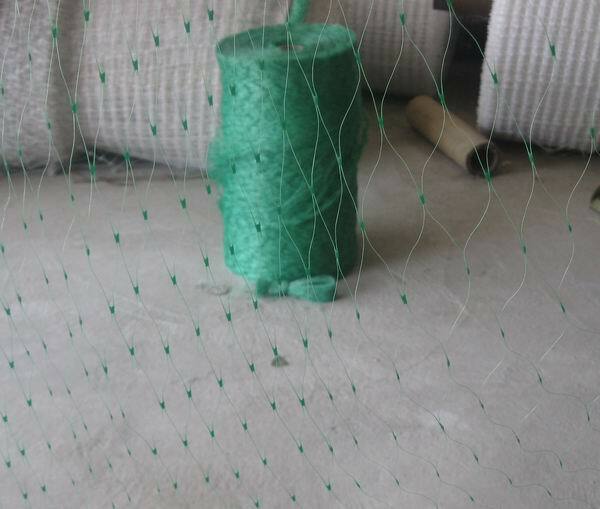 The net is Hdpe raschel knitted netting and high quality with anti uv.Any color is available. 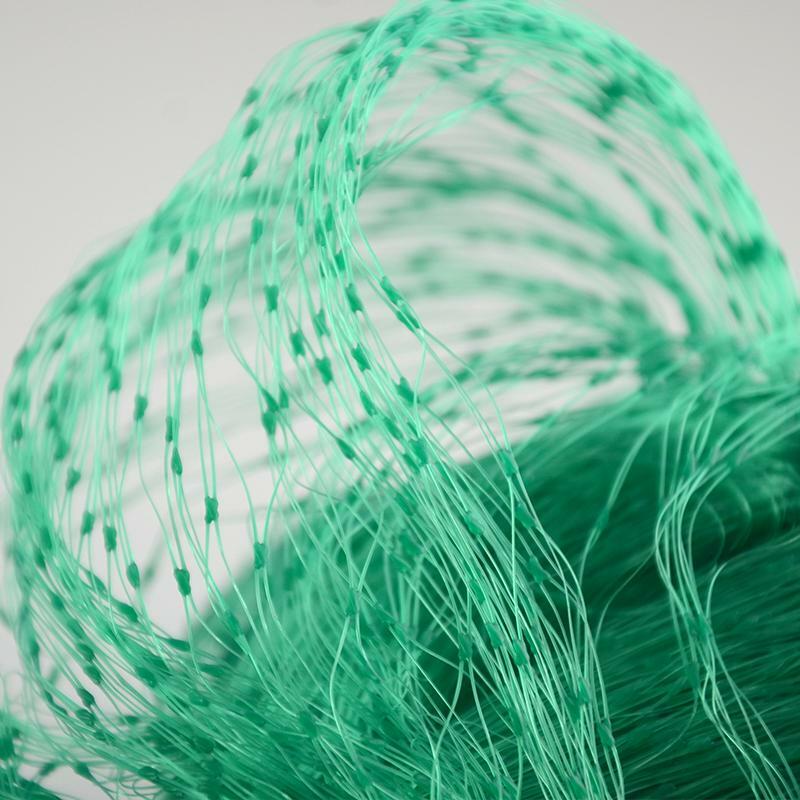 It has the advantage of strong tensile resistance,anti uv, easy to transport an install. 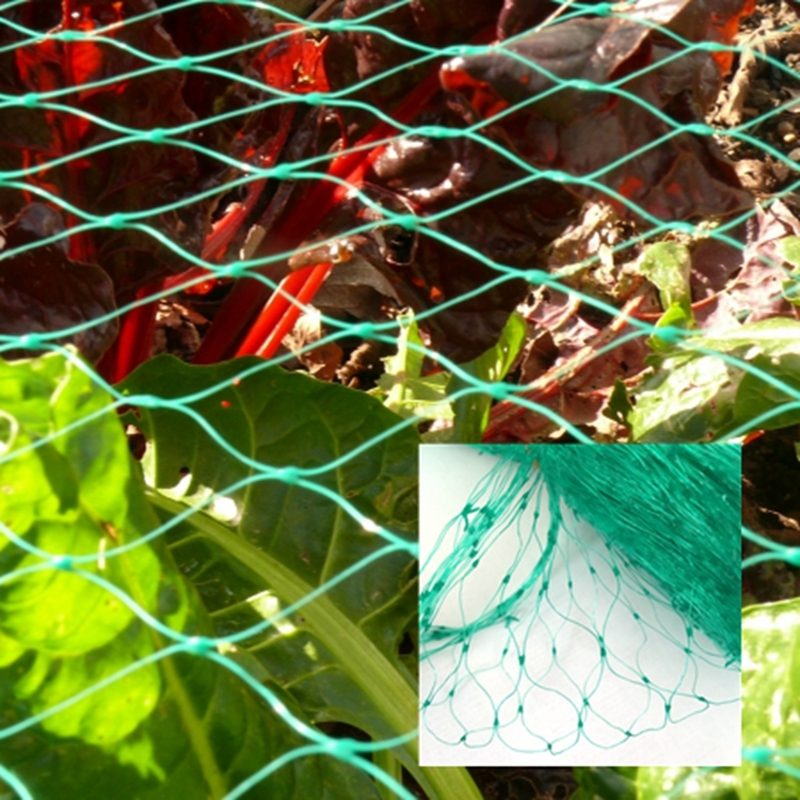 They can protect your crops and flowers to avoid hurt from the birds, and you don't need to kill the birds. 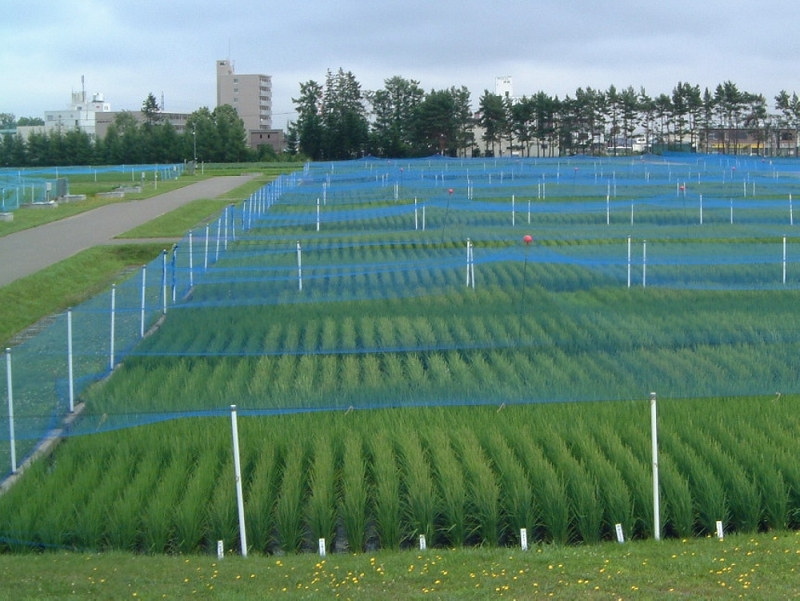 It has a big efficient in increasing production. 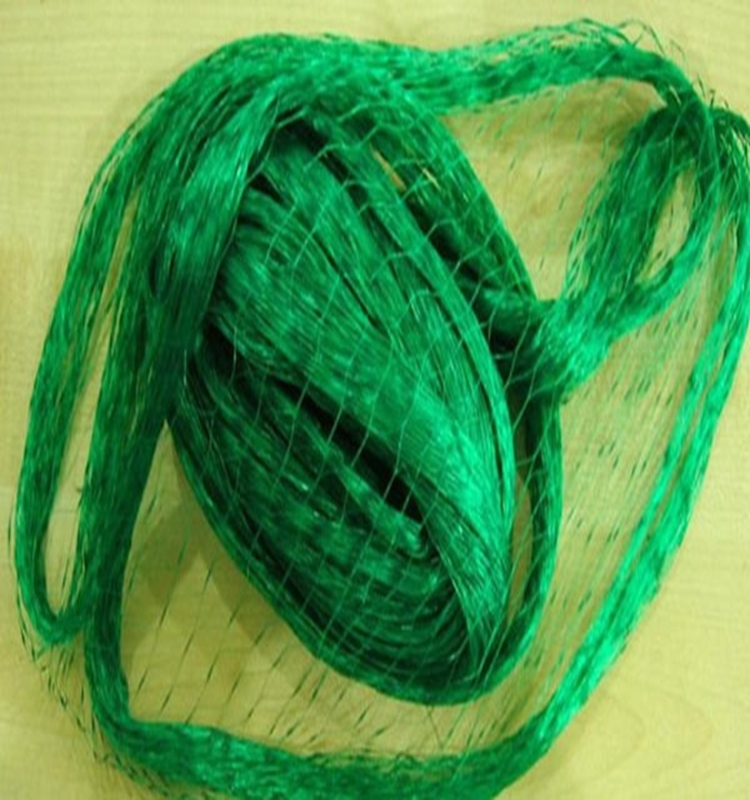 Looking for ideal HDPE Bird Net Manufacturer & supplier ? We have a wide selection at great prices to help you get creative. 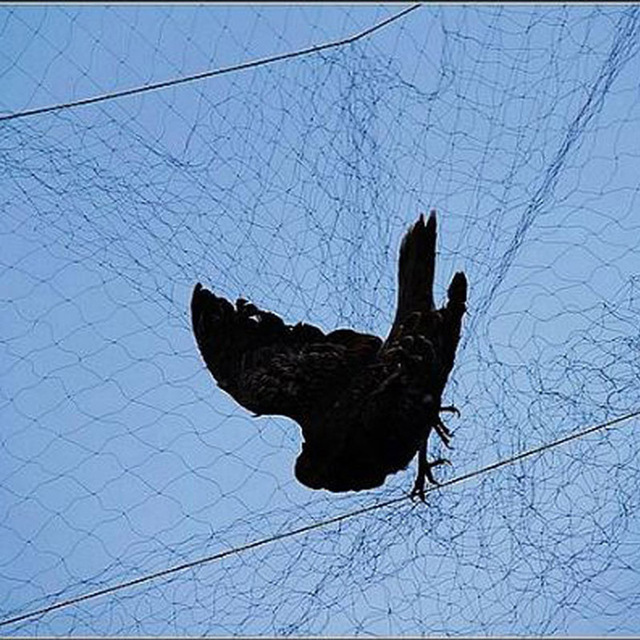 All the Agricultural Bird Netting are quality guaranteed. 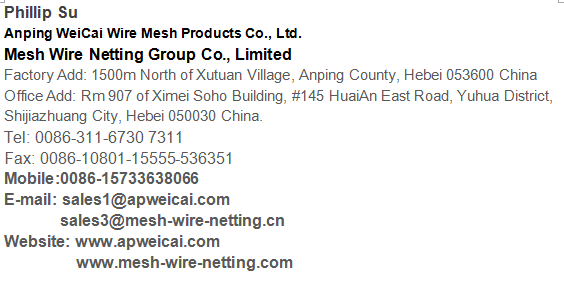 We are China Origin Factory of Mist Bird Net. If you have any question, please feel free to contact us.